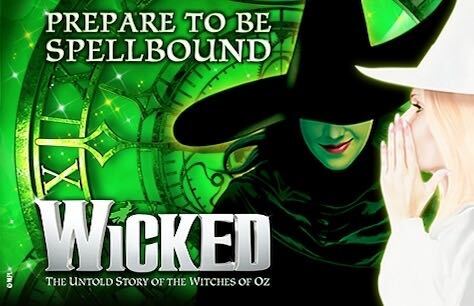 London’s host to Wicked, book your seats for a chance to defy gravity! How to get to the Apollo Victoria Theatre: Public transport is recommended. The nearest tube station to Apollo Victoria Theatre is Victoria Station (Circle/District/ Victoria Lines). The theatre is near the Victoria Bus Station and Neathouse Place bus stop which are serviced by lines 2, 16, 36, 38, 52, 73, 170, 185, and 507. If arriving by train the nearest railway station is Victoria Station. The nearest car parks to the Apollo Victoria Theatre are the Victoria Station Car Park, the NCP Car Park in Semley Place and the Q-Park Pimlico in Winchester Street. Where is Apollo Victoria Theatre? 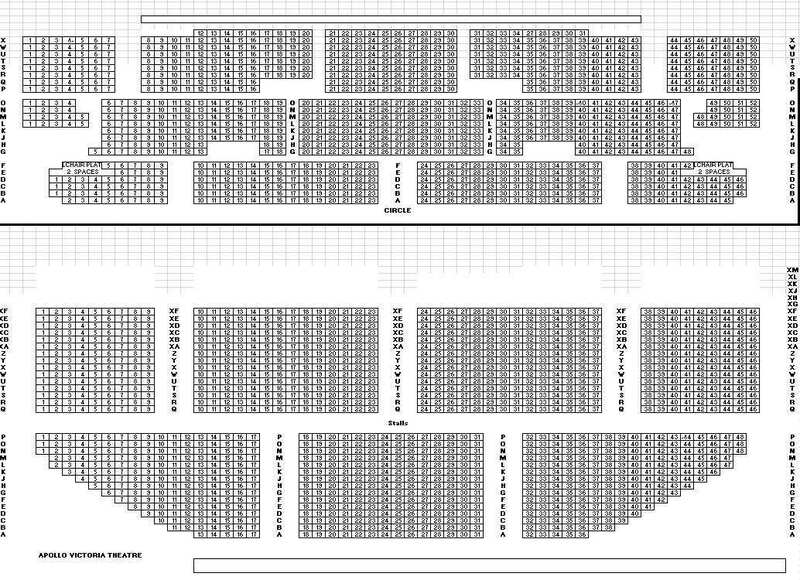 The Apollo Victoria Theatre has a capacity of 2304 seats across 2 levels: Stalls and Circle.